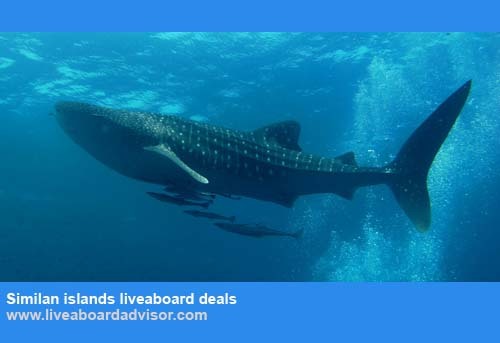 Best Similan islands diving liveaboard deals form the 15th of April till the 15th of May 2017. You can choose between 3, 4 or 5 days liveaboard trips to the best dive sites at the Andaman Sea. 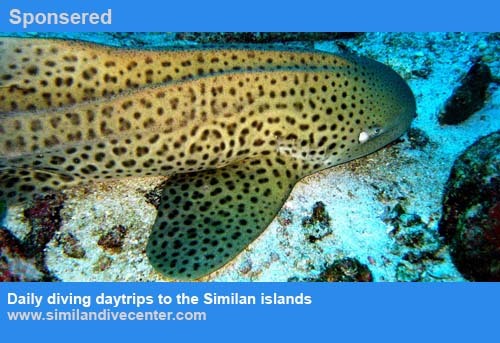 Dive , Sleep and eat and for the rest relax on your Similan islands diving liveaboard trip. For the Similan liveaboard trips leaving between the 15th of April and the 15th of May there is an special offer and get 4.ooo.- Baht discount on the listed prices. 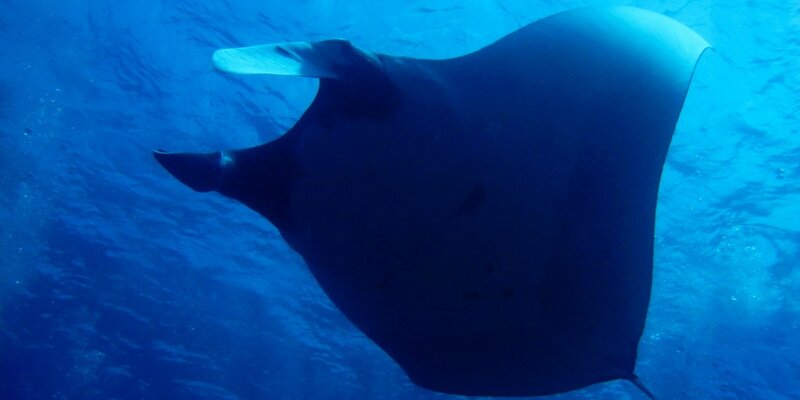 If you need more information about the Similan islands liveaboard trips please contact us or visit the website.